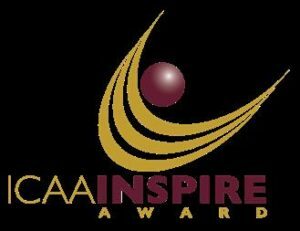 This acclaimed psychologist, gerontologist, author, and consultant has made ‘exceptional and lasting contributions’ to the active- aging industry—for which he recently received the ICAA INSPIRE Award. A singular figure in the aging sphere, Ken Dychtwald, PhD, has seemingly done it all. This leading-edge Boomer has spent more than four decades focused on older adults and they’re potential, emerging as an early visionary on an aging world. Age Wave (1989), Healthy Aging (1998), Age Power: How the 21st Century Will Be Ruled by the New Old (1999) and A New Purpose: Redefining Work, Leisure, Money, Success, and Retirement (2009). The founding CEO of renowned consultancy Age Wave, Dychtwald has served as a fellow of the World Economic football every day until our moms called us in for dinner. Neither of my parents had gone to college, so my ambitions were both aspirational and ordinary.